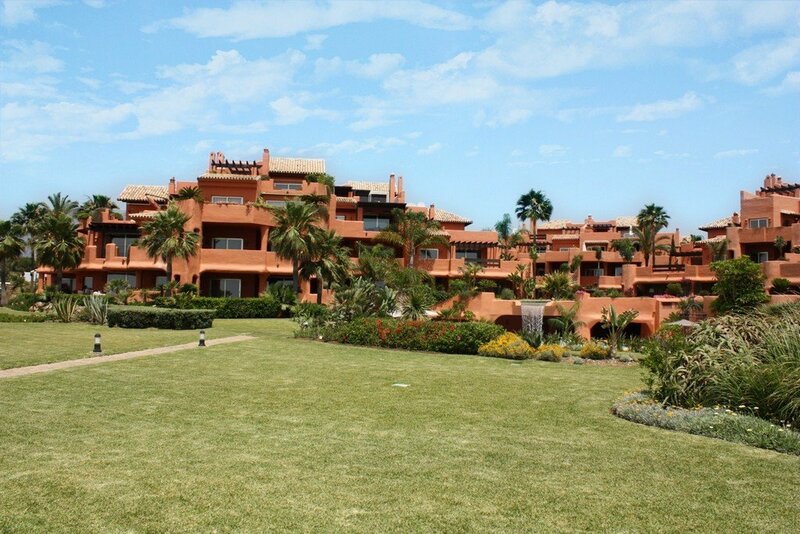 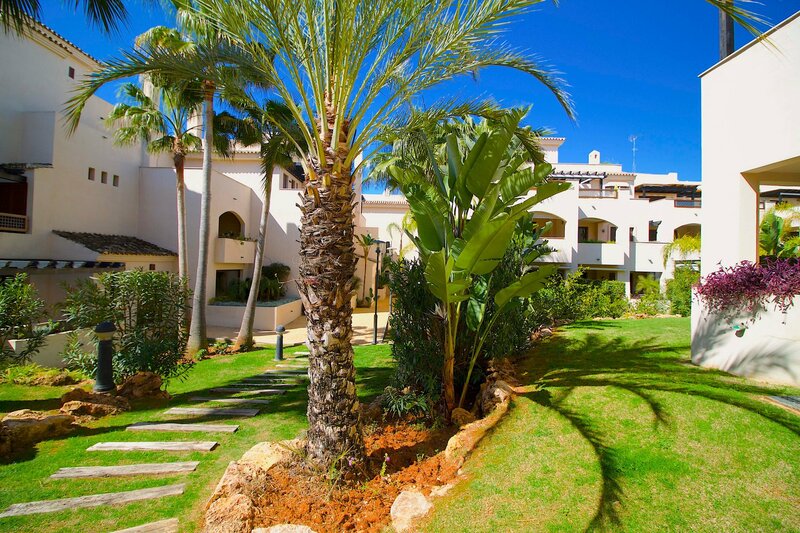 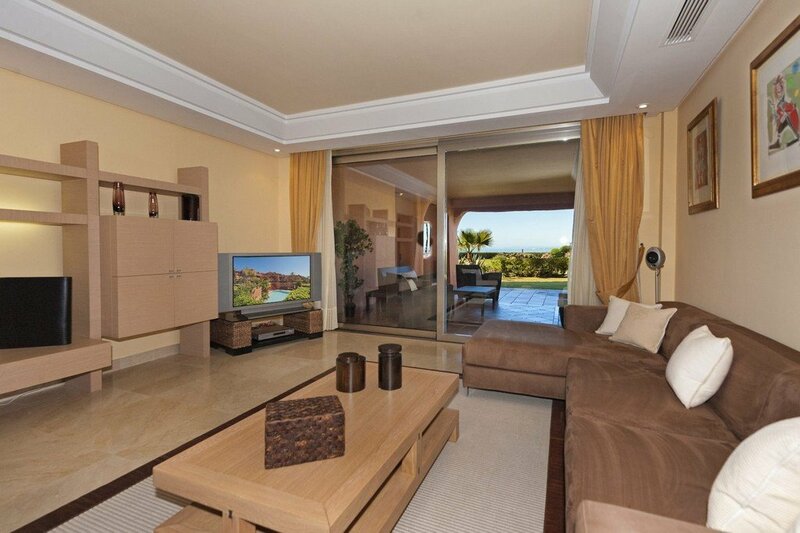 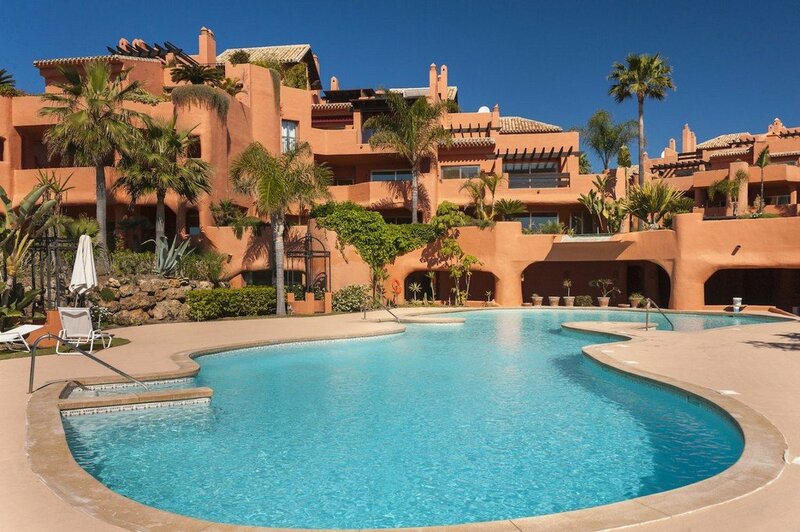 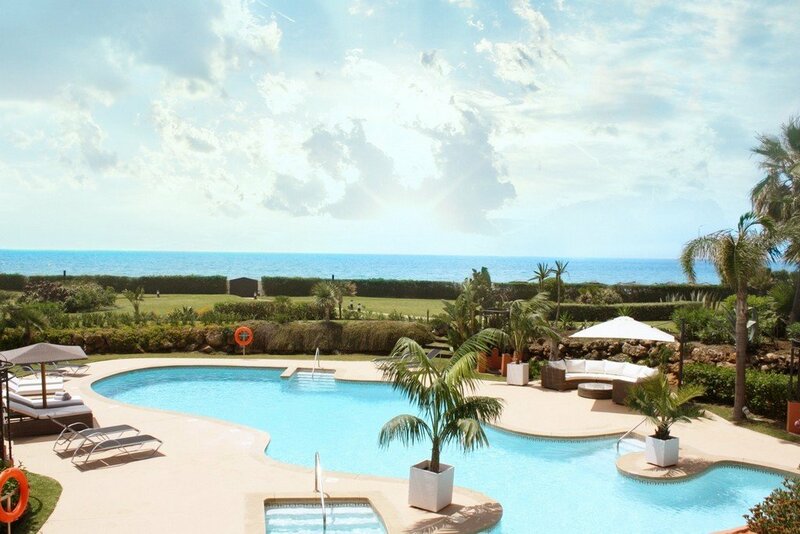 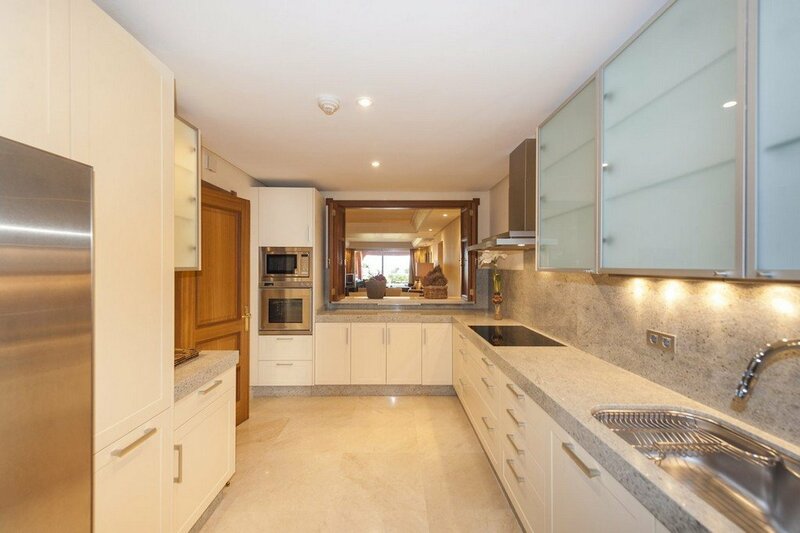 This superb 2 bed 2 bath apartment is located on the beautiful Los Monteros beach with direct access to the Mediterranean sea. 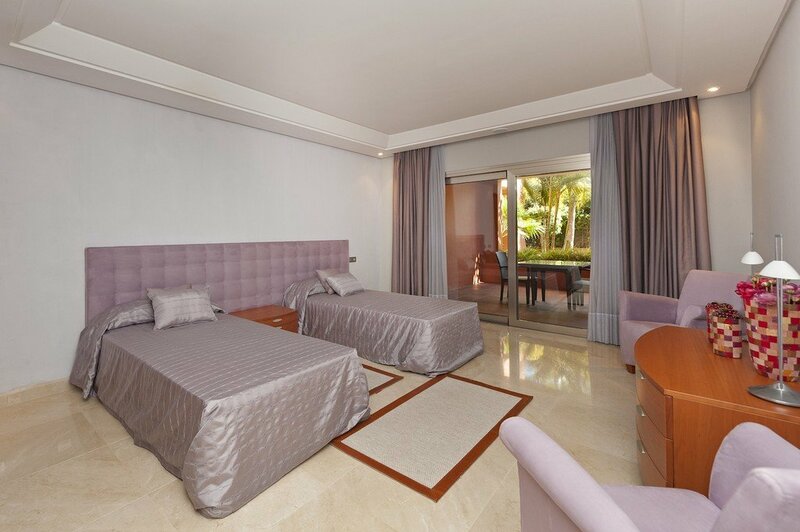 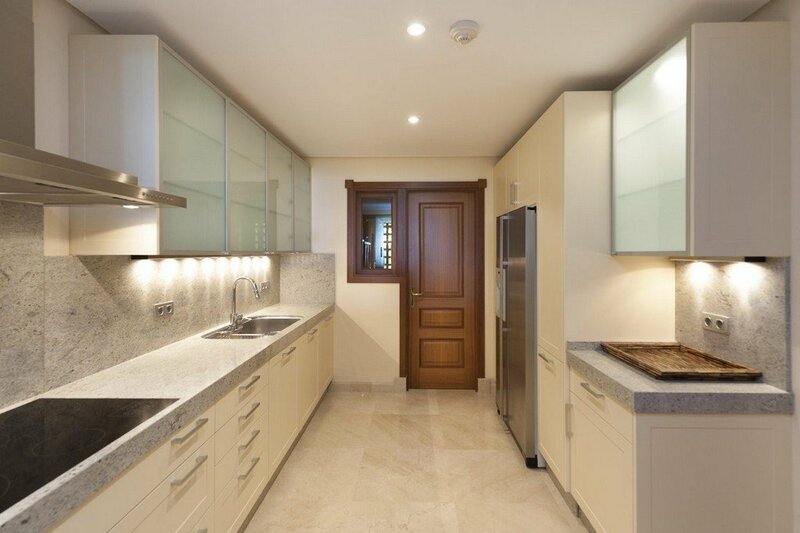 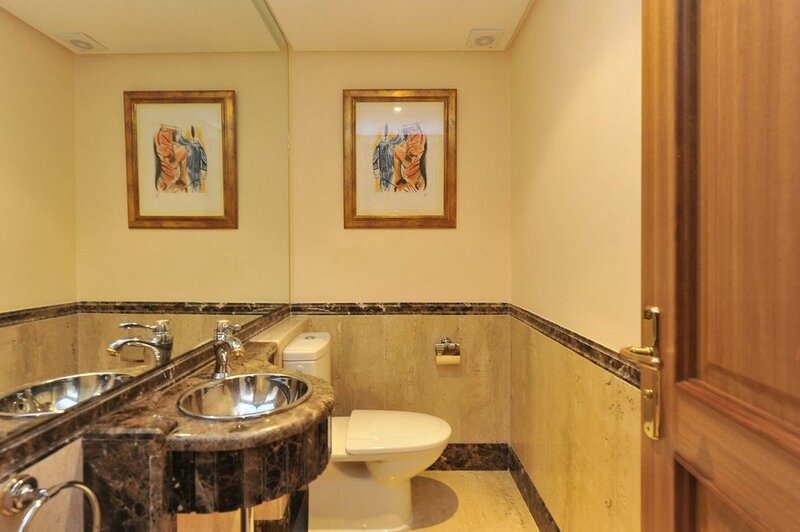 This apartment offers exclusive qualities that include spacious living room and dining room, home intelligence systems, Satellite TV and much more. 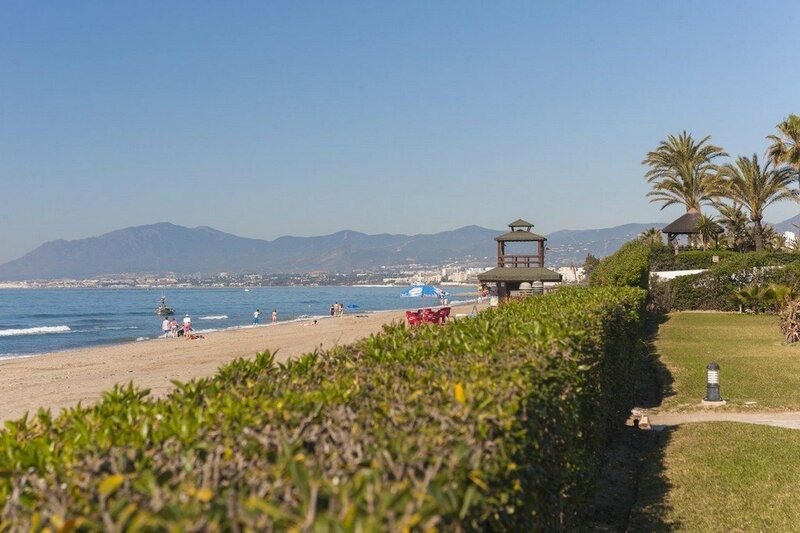 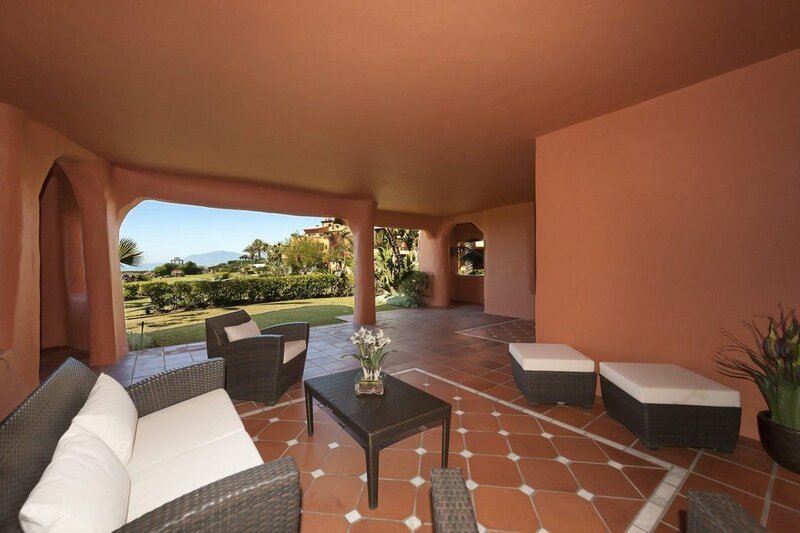 This urbanisation is Ideal for people looking for a place to enjoy the sun, luxury, tranquillity, golf and Costa del Sol. 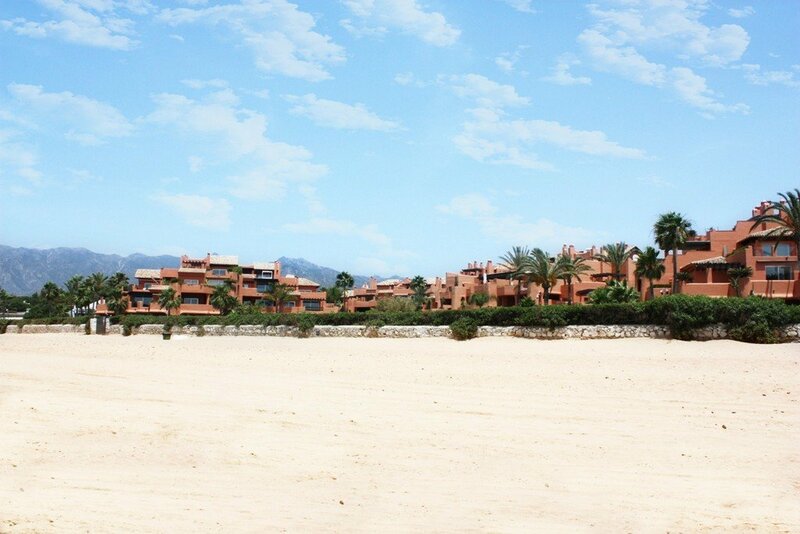 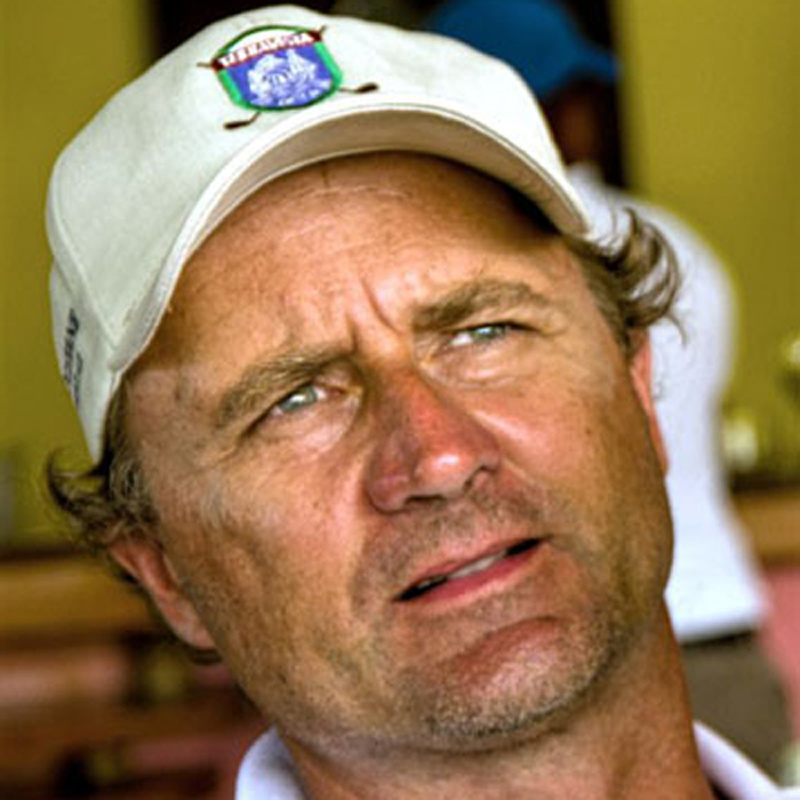 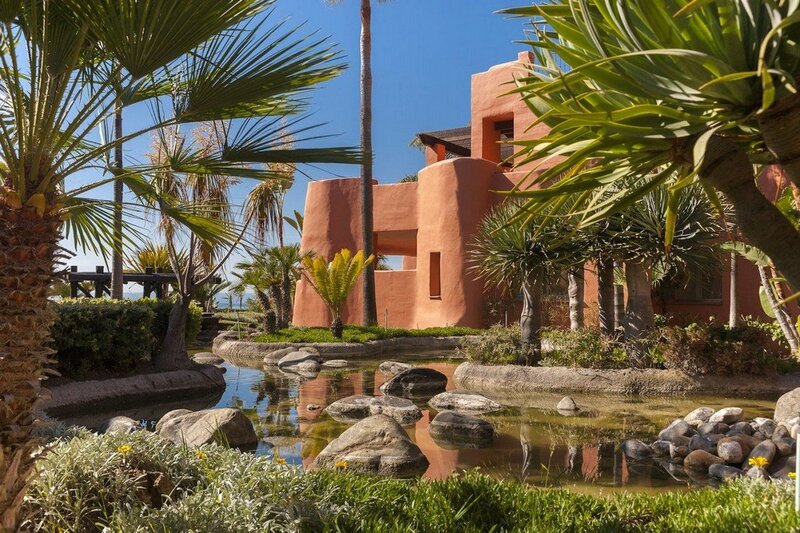 Located only 10 minutes from 8 different golf courses, it is an excellent area for golf enthusiasts!